MJ. . HD Wallpaper and background images in the Smooth Criminal club. 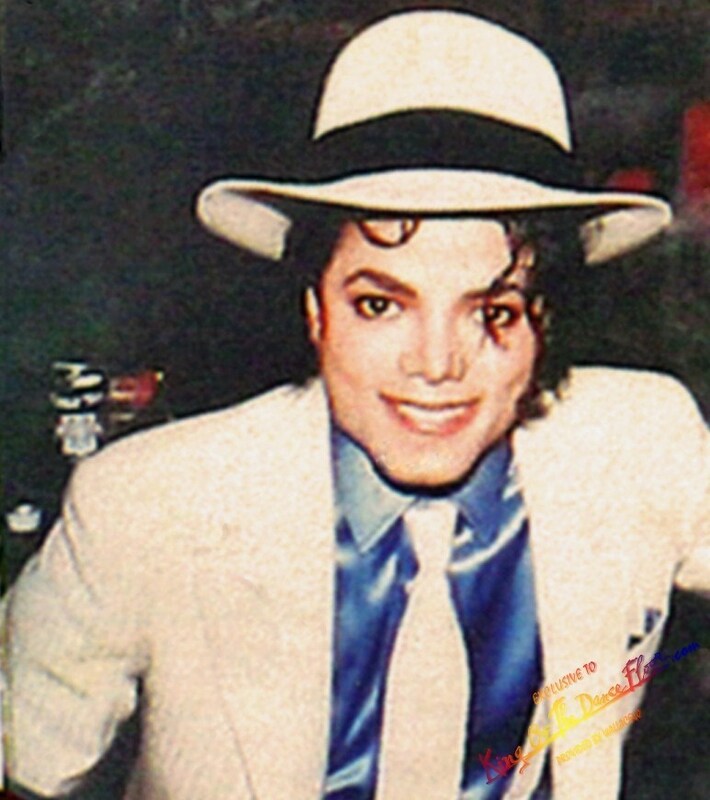 This Smooth Criminal photo might contain fedora, merasakan topi, homburg, stetson, trilby, hat dirasai, and stetson koln.